Shopping in Philadelphia this holiday season just got a little bit easier with the announcement that free and discounted parking will be available throughout the city. On Wednesday, the Philadelphia Parking Authority unveiled parking specials that motorists can enjoy between Thanksgiving and New Year's Day. The biggest offer from the PPA is that beginning on Nov. 26, all metered parking will be free on Saturdays after 11 a.m. 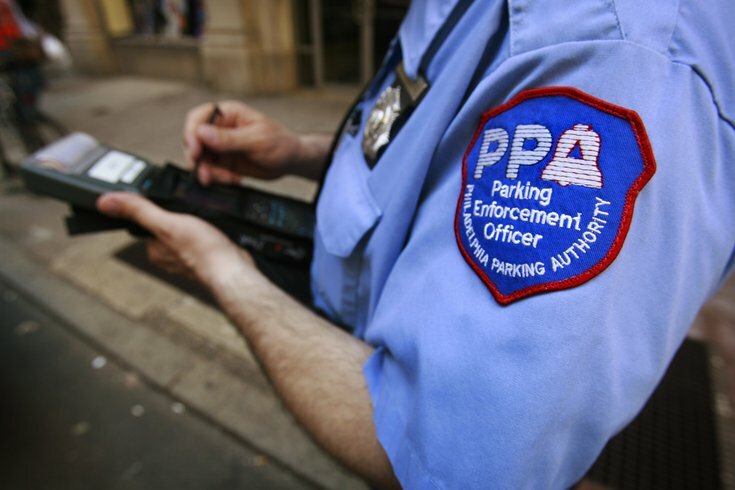 The PPA reminds motorists that time limits for parking on residential blocks and other regulations will still be enforced.